First time listed! 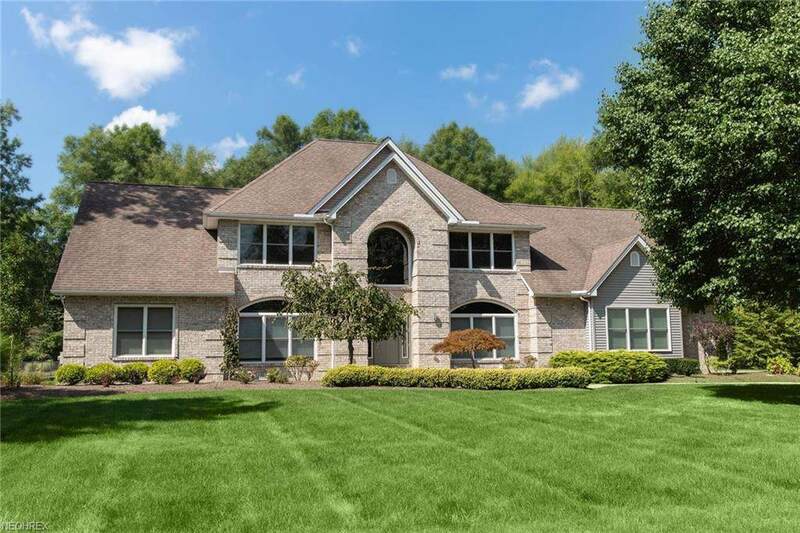 Very Spacious Custom built home in Howland township with contemporary design, this amazing home has 6 bedrooms and 4.5 baths. Features include a master suite on 1st floor with huge private bath, jacuzzi & walk-in closet. 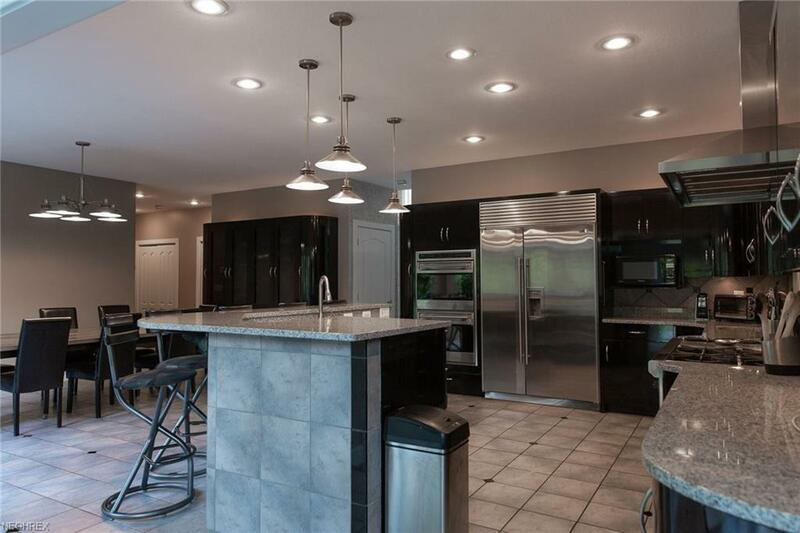 Kitchen is beautifully designed with custom contemporary cabinets and new granite countertops with plenty of counter space and included are commercial appliances designed for cooking for large gatherings and many guests. 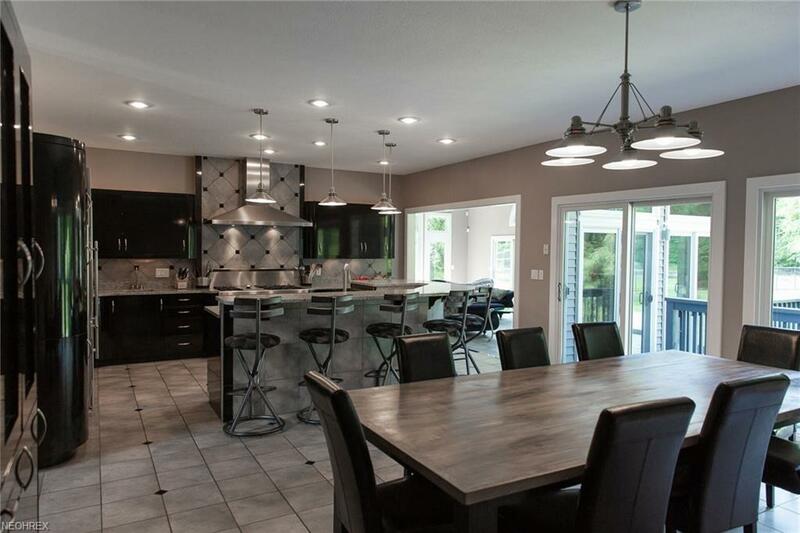 Great room and family room gives plenty of space for entertaining during holidays. Large laundry and half bath on 1st floor as well. Upper floor offers a 2nd master bedroom with private bath and spacious closet space, plus a personal office that makes it perfect for those who work at home. All bedrooms have abundant closet space & storage. Lower level features giant recreation room with full bath, 2 bedrooms and an excercise room as well. 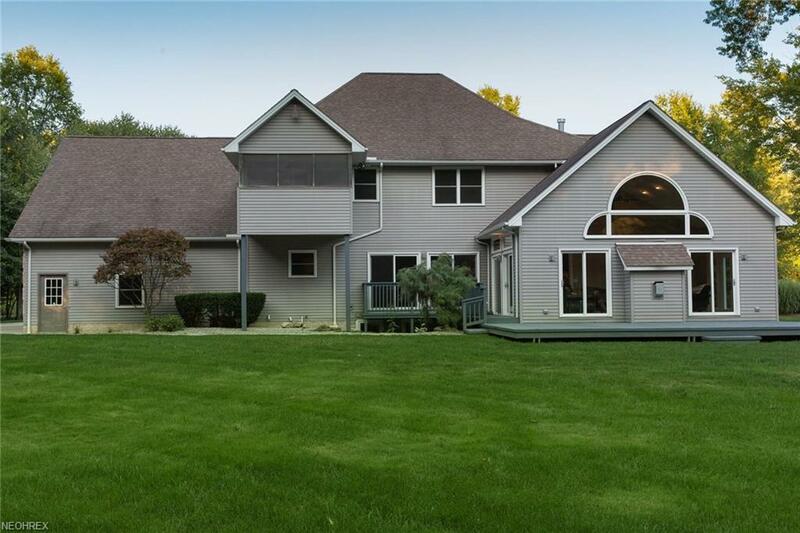 This property has beautiful curb appeal and lawn is professionally landscaped. Back yard features a nicely designed basketball court for the kids to enjoy. Home Warranty included. If you want to live in a prestigious home, this is it. Call and schedule you private showing today!